Have you missed Pixologic’s presentation on the future of ZBrush? The new version is here and it is amazing! 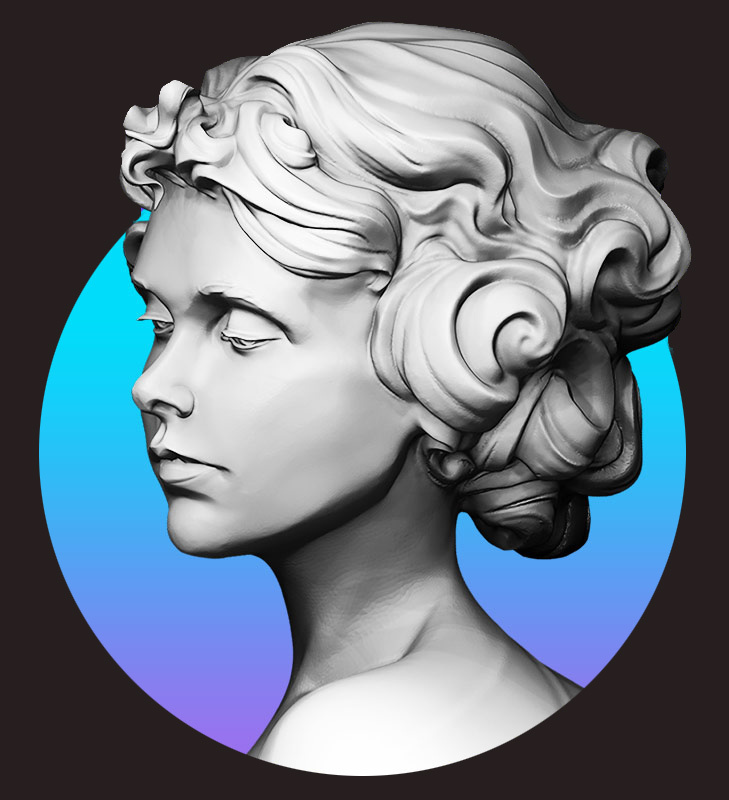 First of all, the team introduced Sculptris Pro, a dynamic tessellation sculpting workflow. What is more, the latest version brings a unique deformer, Project Primitive, that offers a new way to blend multiple pieces of geometry together. Want more? Here is an overview just for you! 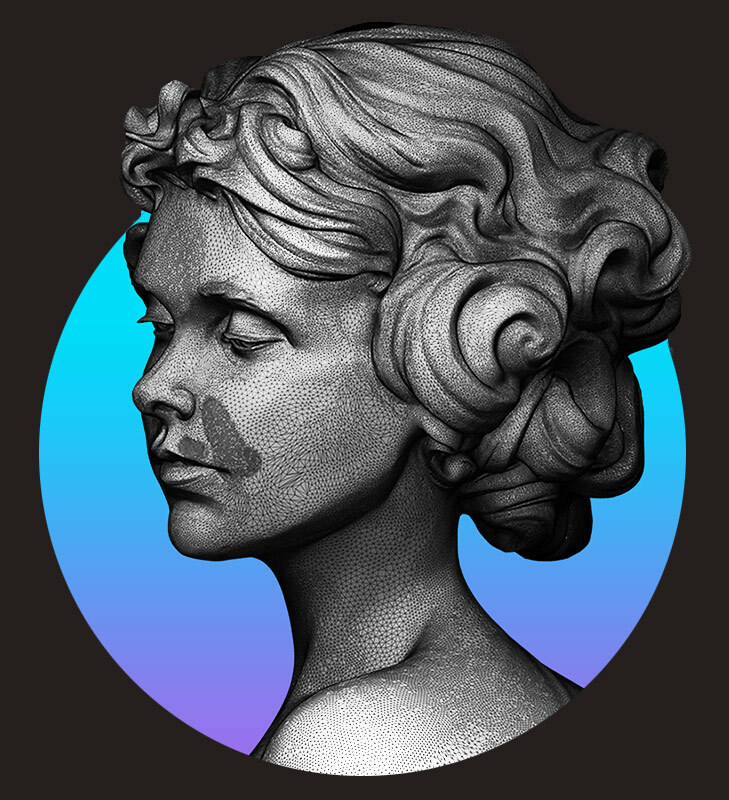 We are pleased to introduce Sculptris Pro, a dynamic tessellation sculpting workflow that enables you to ignore the constraints of polygon distribution and just — sculpt! Sculptris Pro makes it possible for you to begin with any shape or model, whether it has ten polygons or ten thousand. There is absolutely no need to worry about having enough polygons to capture details. ZBrush 2018 provides PolygroupIt — an entirely new way to create the polygon groupings that are so essential to a smooth workflow. PolygroupIt accurately evaluates the surface of a model in real-time, generating intelligent groupings with a single button click. Creating Polygroups has never been so easy. With PolygroupIt you can delete, add, copy & paste, grow or shrink, create Polygroups symmetrically and even use PolyPaint to trace out exactly what you want your Polygroups to look like. You can learn more about ZBrush 2018 here.